Food and beverage plays a large role in enhancing the guests’ experience and increasing the waterpark’s topline revenue. Typhoon Texas has taken an approach to offer a limited menu that only offers fresh food and BBQ. Offering non-water attractions to keep guests at the waterpark longer is paramount to increasing average spend. Popular attractions included ziplines, rock climbing walls, aerial adventure parks, and large arcades with games that appeal to a variety of ages. Several waterpark representatives discussed how offering more attractions has helped extend guests’ visitation to their parks, resulting in higher spending per capita. 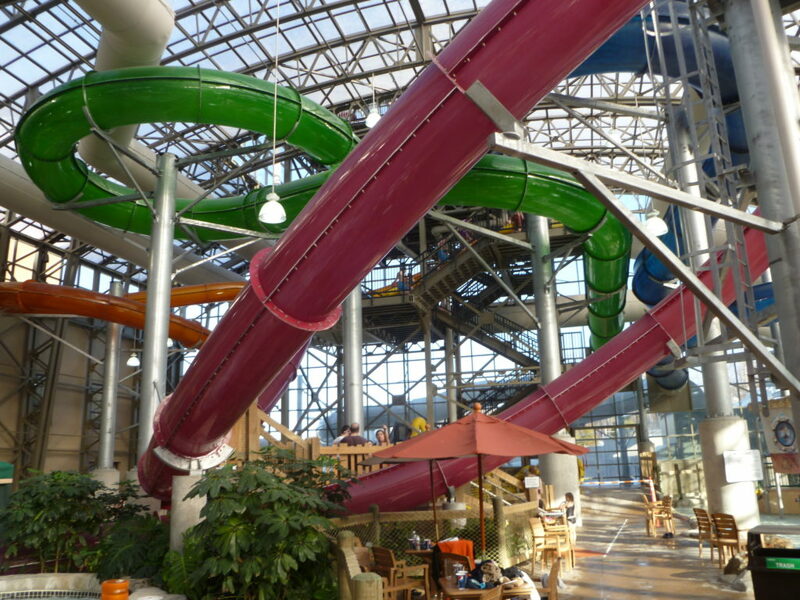 Indoor waterparks are growing in popularity in southern states. Great Wolf Lodge has taken the lead on expanding the footprint of indoor waterparks in warmer-climate states such as California, Texas, and Georgia, and the company acquired land to develop an indoor waterpark in Orlando, Florida. Municipalities are seeking ways to improve their existing pools or water features to provide better entertainment for their constituents. Developing larger facilities with waterslides and other features normally found at a larger waterparks are becoming important improvements for municipal recreation centers. Attendance at waterparks will continue to increase as people prefer to spend their money on experiences rather than tangible products. Additionally, as waterparks open attractions that appeal to a larger demographics, they attempt to capture those who previously have not considered visiting a waterpark. Overall, professionals anticipate annual attendance to increase in 2017.